Indians and Europeans share equal space on Frank Clinger Scallan’s vibrant canvases without indication of social hierarchy. 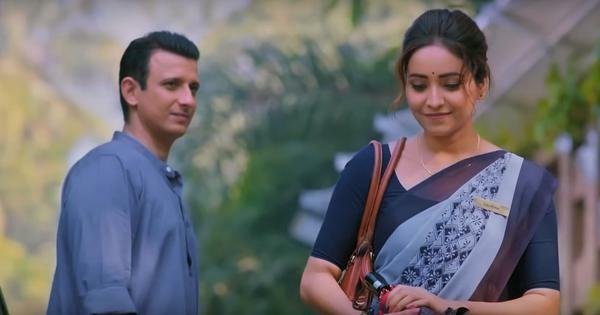 With the turn of the century, the number of companies looking to cash in on the burgeoning and relatively young economy of tourism in India increased manifold. 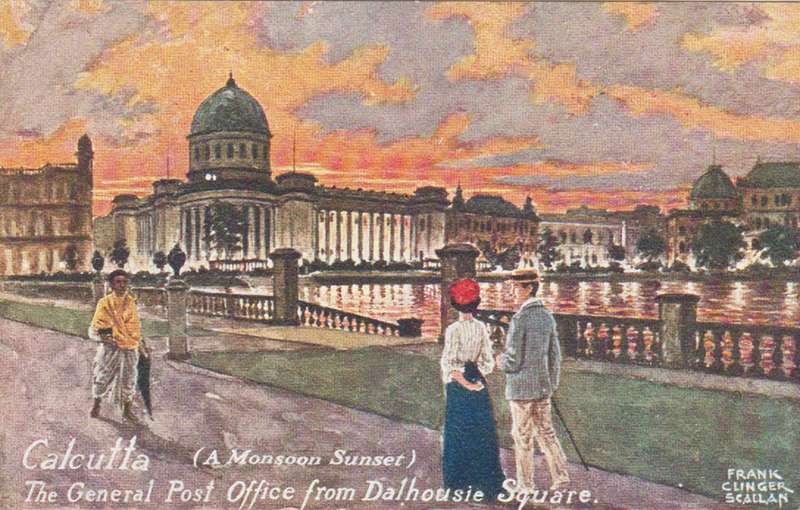 The postcard itself underwent a significant change in its format between 1902 and 1904, as Naomi Schor notes in Cultures of Collecting, with the division of the “writing side” and a reversal of recto and verso. There were some remarkable exceptions, however, to what was largely an industrial product. The pastel shades and dramatic skies mark significant deviations from the standard images of the city that were in circulation. The artist may or may not have used photographs as reference, but unlike most photographs that depict churches, public buildings or trams, these drawings recall a city that is bustling with people. Indians and Europeans seem to share space on his vibrant canvases without indication of social hierarchy. But who is this Frank Clinger Scallan whose name appears in each one of these paintings? 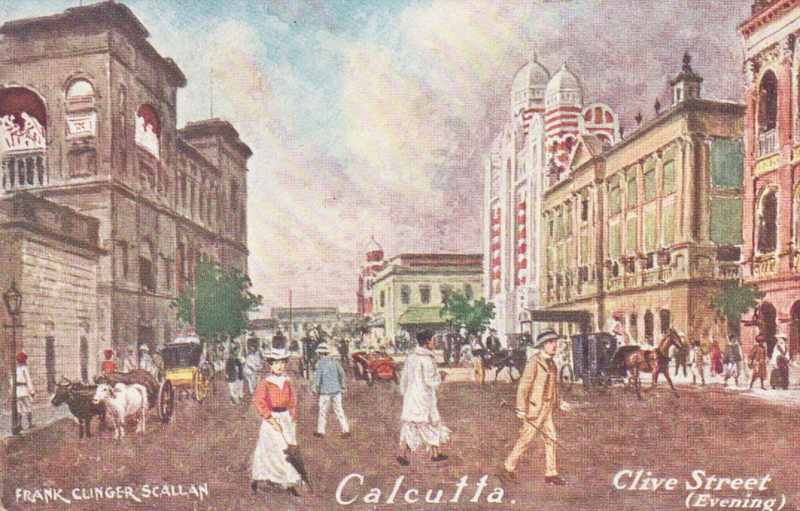 Frank Clinger Scallan was born in Calcutta in 1869 or 1870. 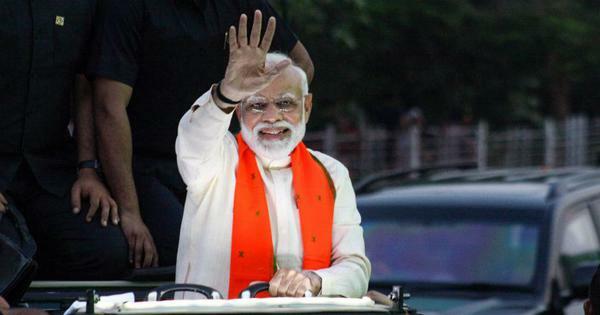 The little that we can glean from one or two existing biographical notes, tells us that he completed his schooling at the Calcutta Boys’ School, which was founded around 1877. 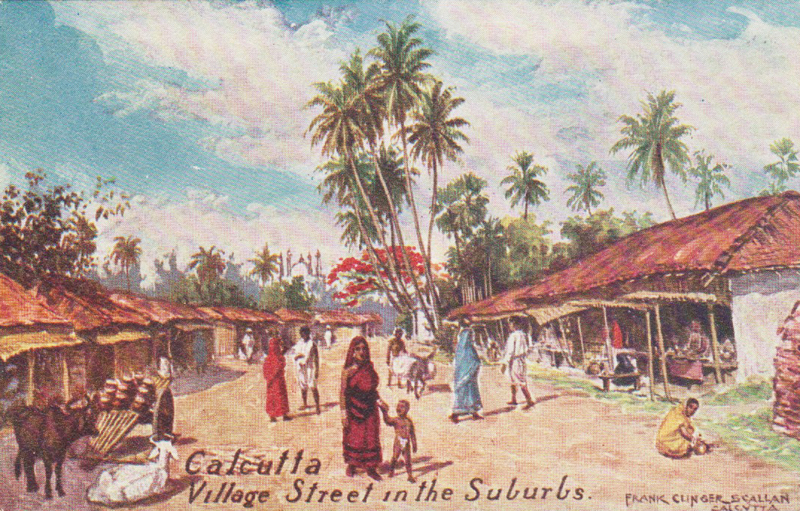 According to Frank Anthony, the author of Britain’s Betrayal in India, our primary source of information on Scallan, the painter went on to join the Survey of India, where he served for nearly 40 years. The chronology is not very clear, but it appears that Scallan spent a significant amount of time in Europe and trained under the eminent French painter and sculptor Jean-Paul Laurens at the Académie Julian in Paris. 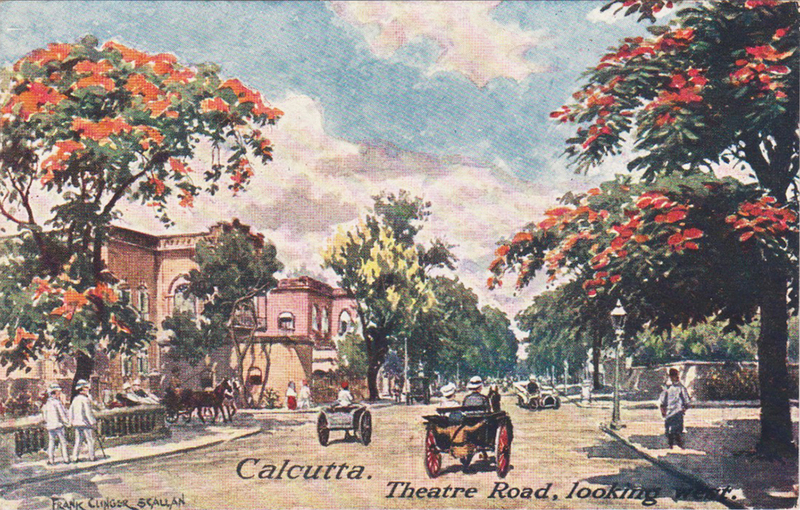 If we are to take Anthony’s word, Scallan’s works were exhibited at the Royal Scottish Academy, and he won a silver medal at the Calcutta Fine Art Exhibition in 1924. It appears he married one Edith Maude Wright, with whom he had a son who died in his infancy in 1903. Anthony describes Scallan not just as a painter but also as a poet. 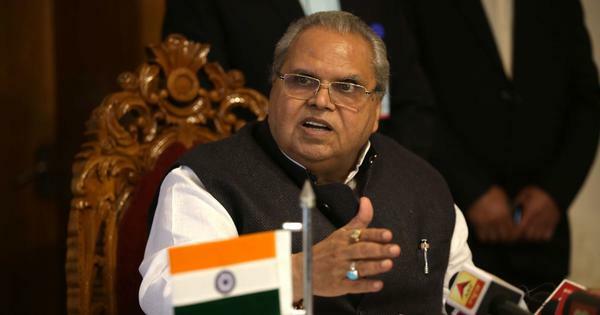 So far, besides the postcards, several of his etchings and engravings have surfaced on online databases and auctions, including City Gateway in Lahore, Kashtaharini Temple in Munger, Kashmiri Beggar, Lahore, A Ballygunge Tank and several other drawings in London. A detailed but not exhaustive list is to be found in Anthony’s entry. In 1910, Scallan’s services were called in by HG Tomkins’s Astronomical Society of India to design their official seal. 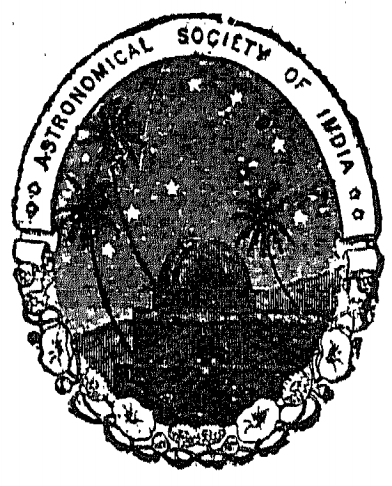 The seal (barely discernible from the reproduction) is a “representation of the Constellation Scorpio above Observatory set among palm trees, the whole surrounded by a border of lotus flowers with the words and figures” (Astronomical Society of India, 1910). His drawings and photographs circulated widely and perhaps, at this historical distance, incalculably. 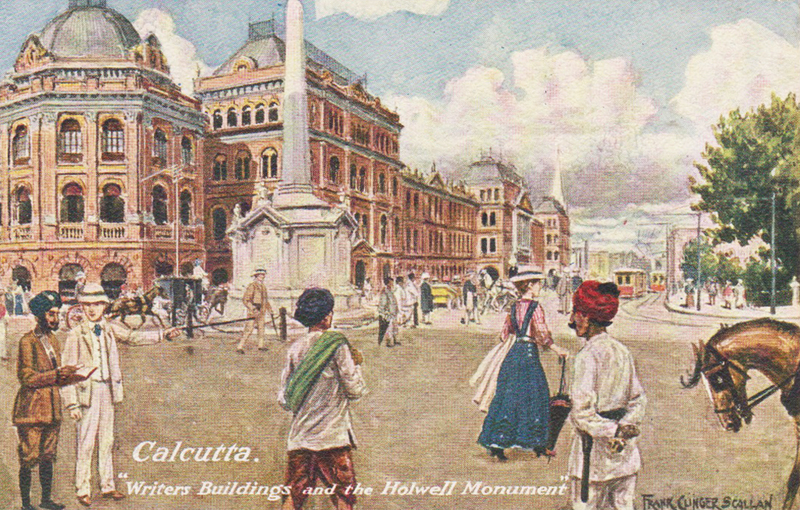 The Calcutta Historical Society, for instance, based its title page engraving of its journal, Bengal Past and Present on Scallan’s painting of the General Post Office. 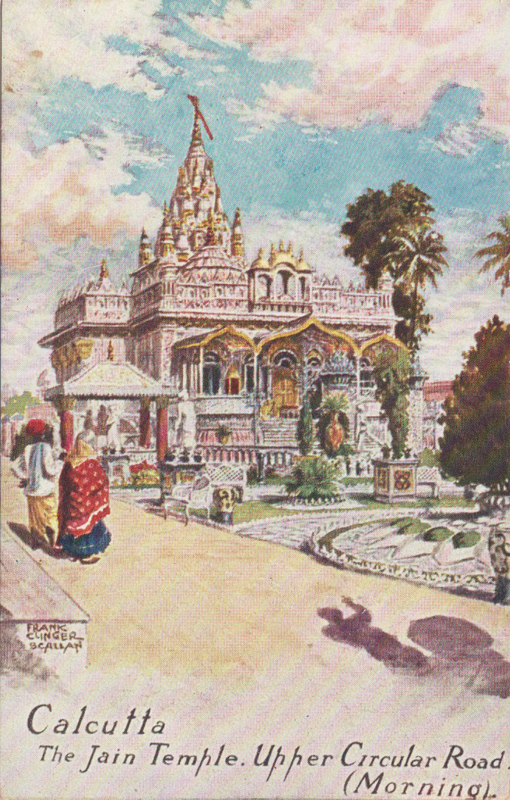 Scallan contributed both as poet and illustrator to the Indian Ink (1914), which was an attempt to raise funds for the World War. The poem, dedicated to Aden, appears to promise deliverance to the port city on the Red Sea. Among others, his etching of “A Study in ‘High Life’- A Beggar on Horseback” appeared in the volume. 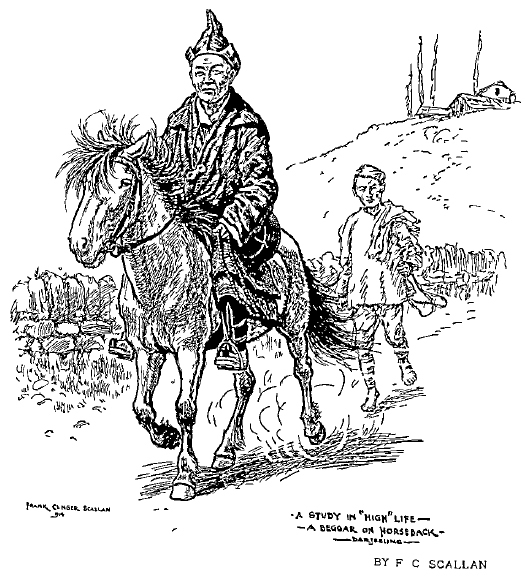 Perhaps the best circulated among his works appeared as illustrations in Charles Hilliard Donald’s The Adventures of Bairam Khan, which was published in Lahore in 1930. 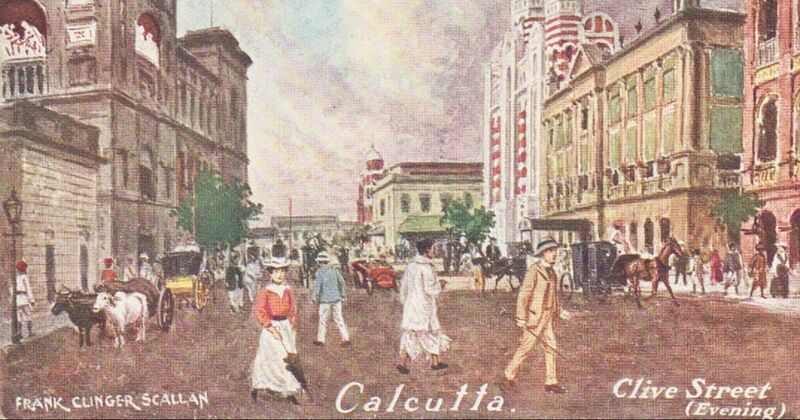 Going by Anthony’s account, Scallan wrote historical articles in his later years (which are yet to surface) and died in November 1950, at the age of 80, leaving his traces on Kolkata’s past in a fine and indelible ink.